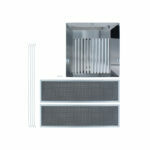 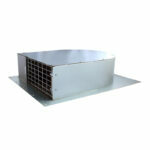 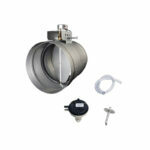 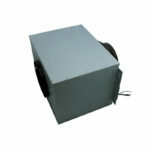 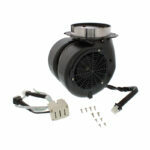 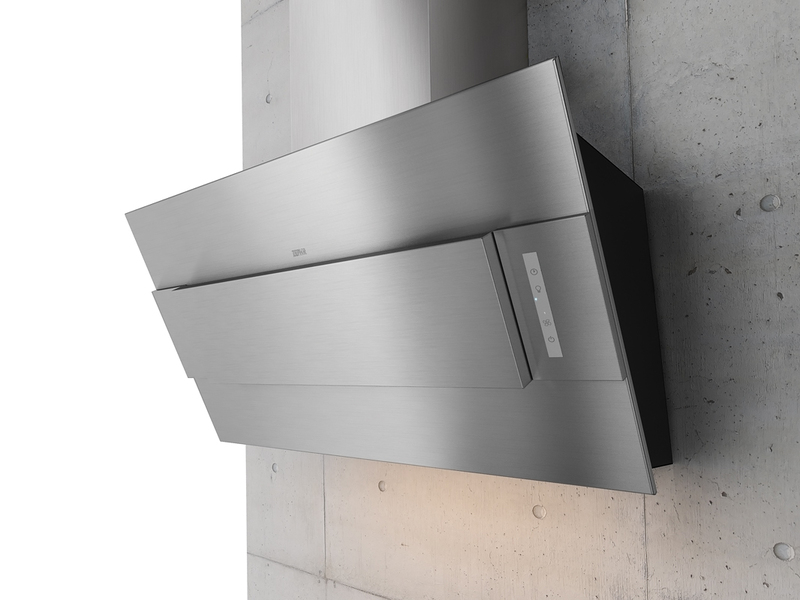 Vertical style ventilation at its finest. 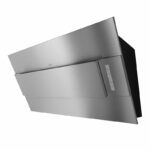 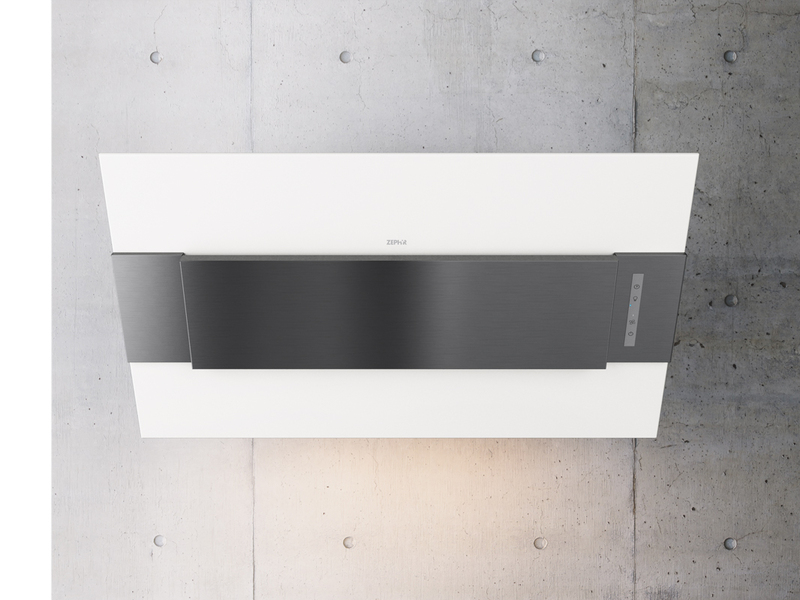 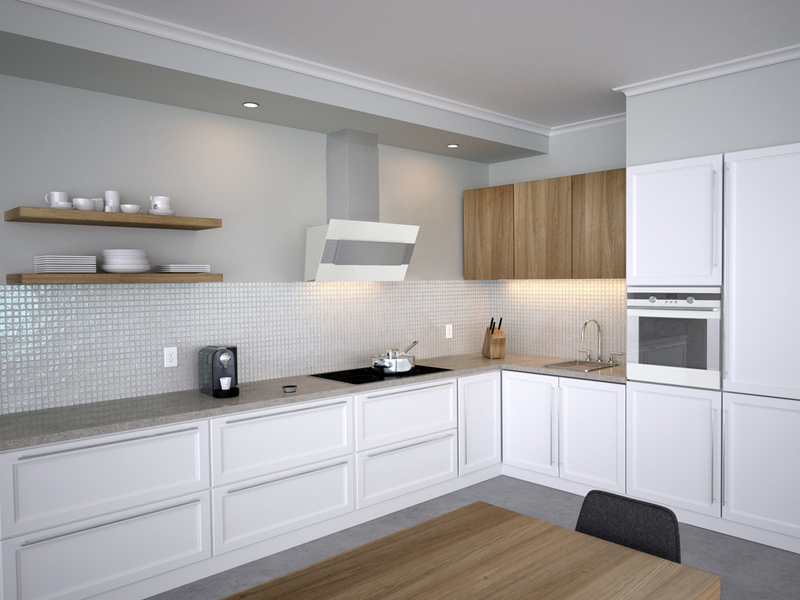 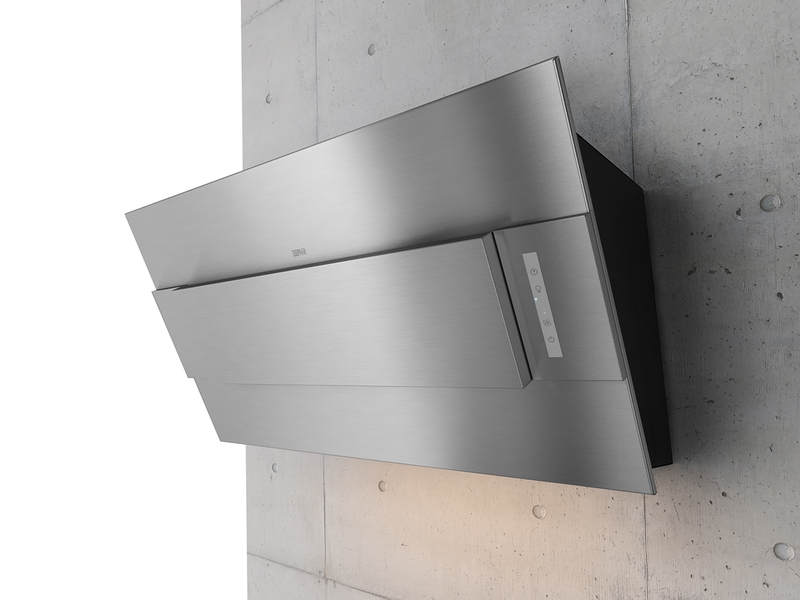 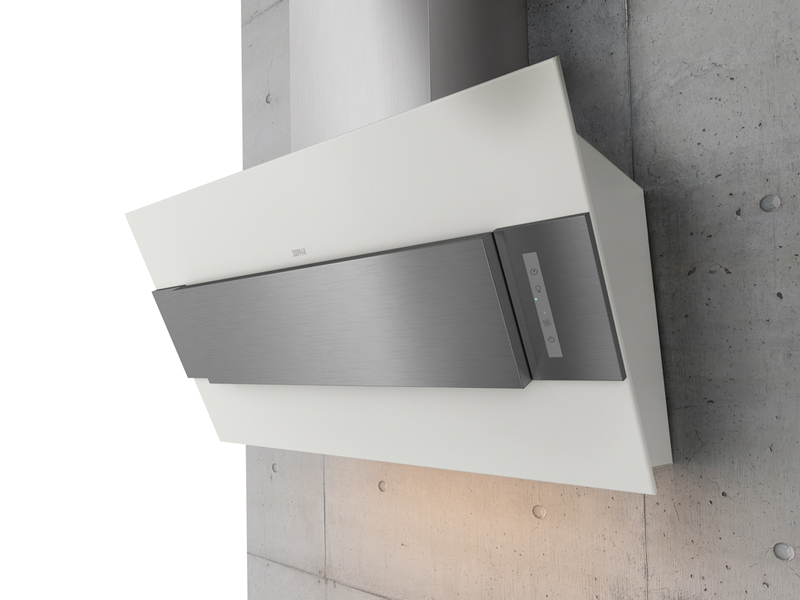 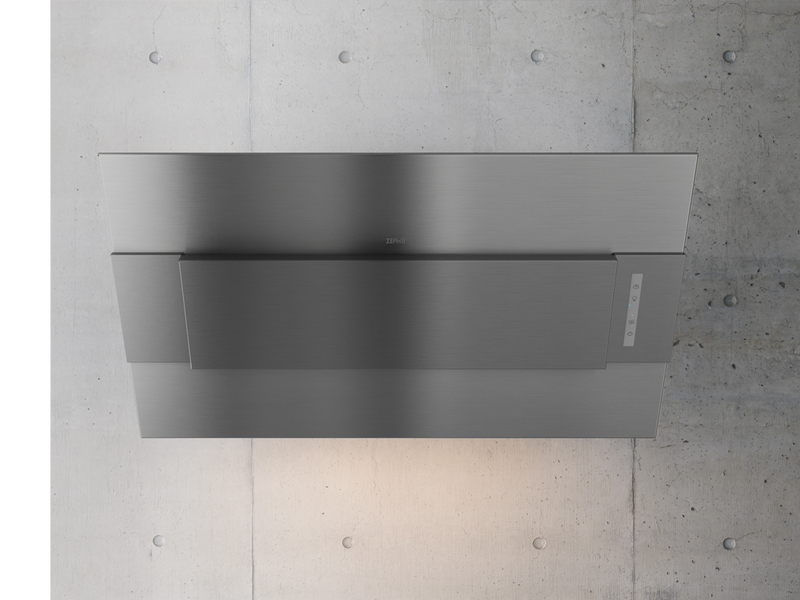 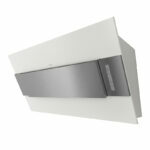 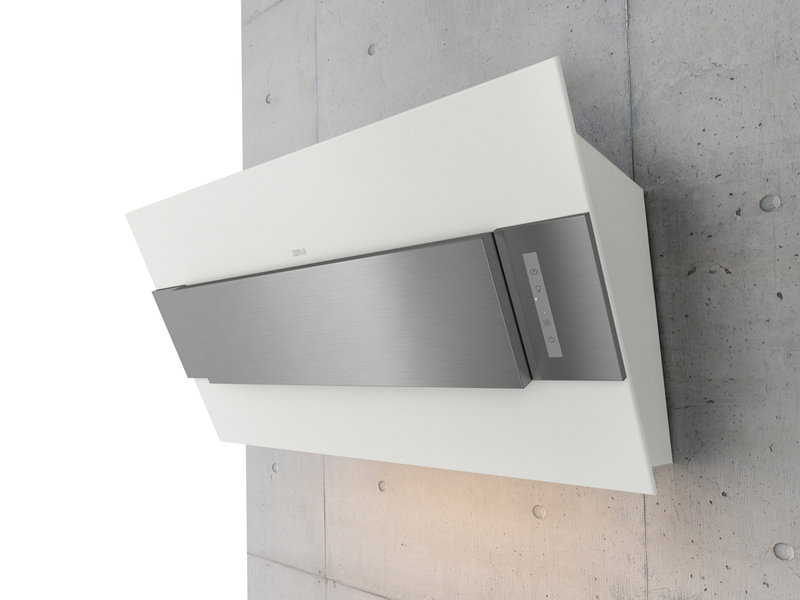 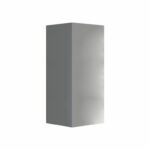 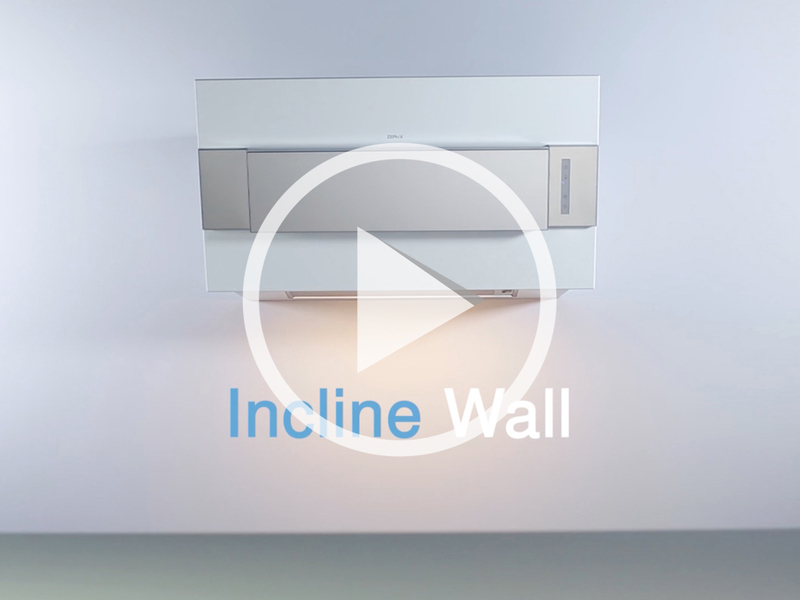 The Incline wall hood brings clean lines and a touch of chic to your transitional, minimal or modern kitchen. 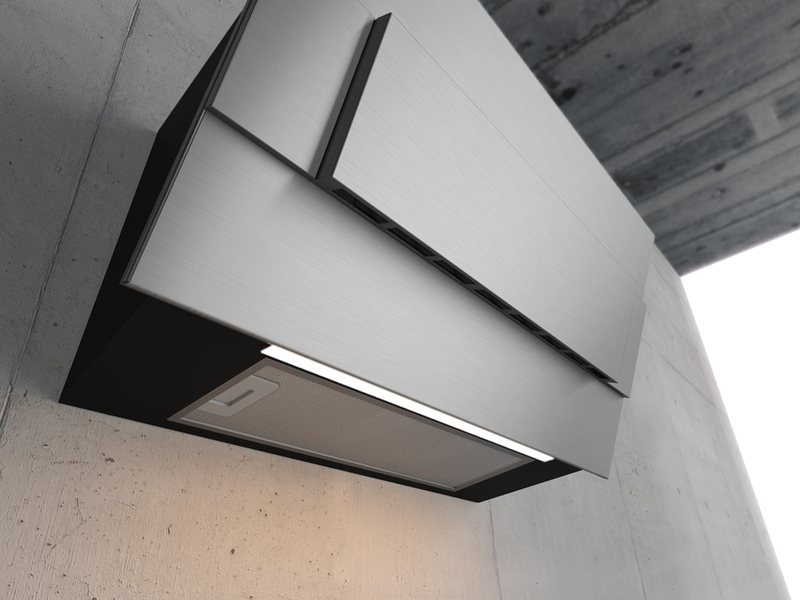 Cook away while the Incline cleans the air, and enjoy the tri-level LED light strip and the wireless remote control. 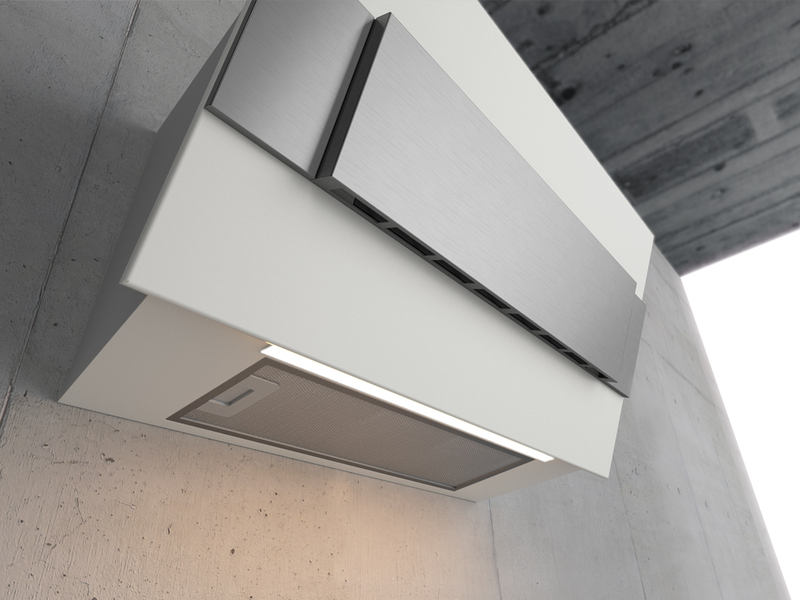 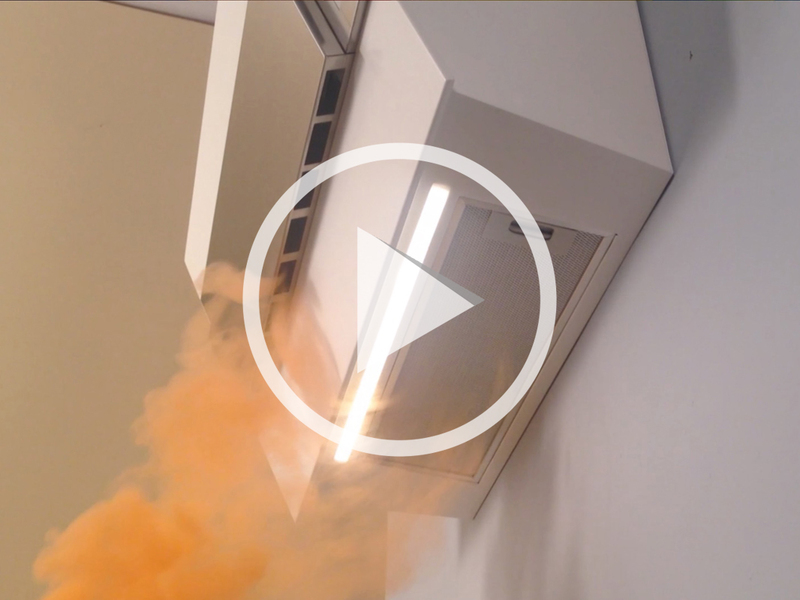 Perimeter Aspiration coupled with dual filtration keeps your kitchen smoke and debris-free, and proves the Incline is more than just a pretty face.